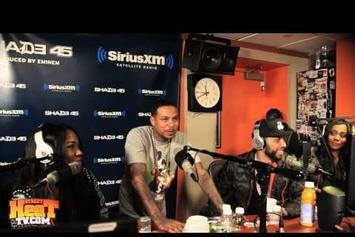 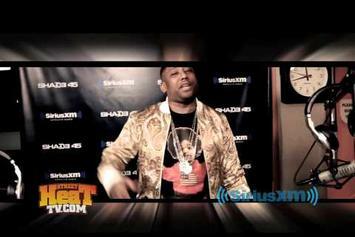 Watch Chinx' last ever radio appearance on DJ Kay Slay. 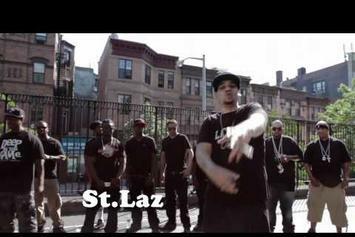 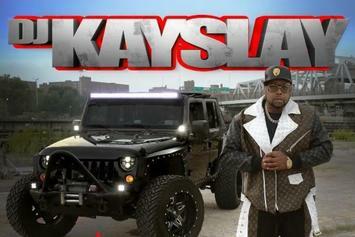 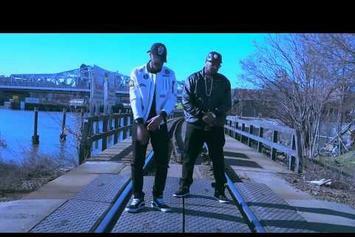 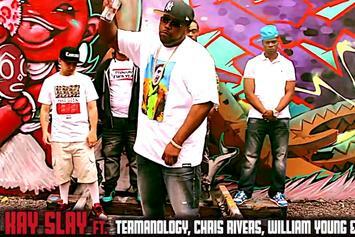 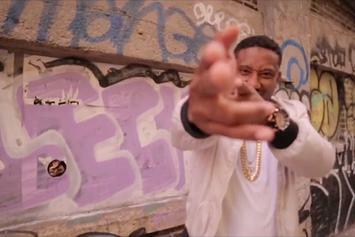 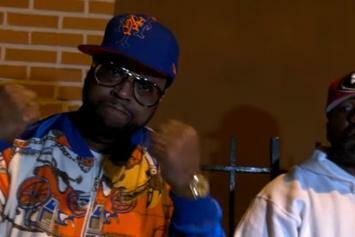 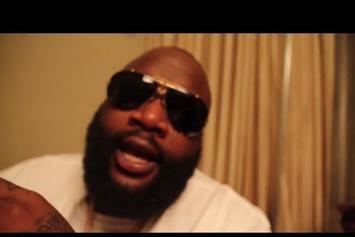 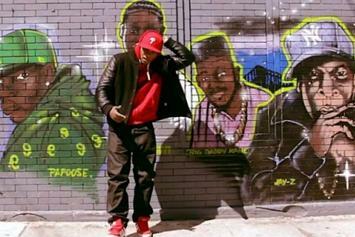 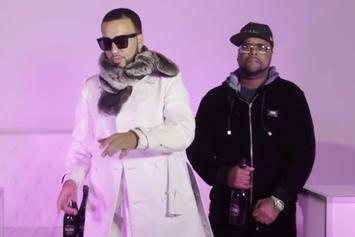 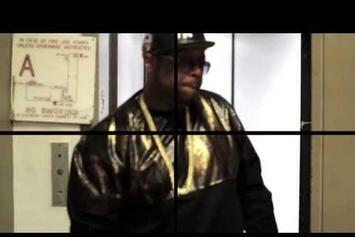 DJ Kay Slay recruits Papoose, Vado, and Ransom for his newest visual "Real Hip Hop". 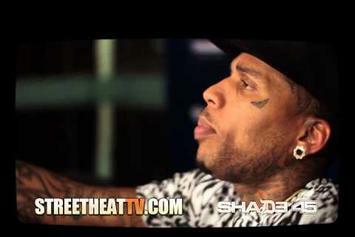 Watch Kid Ink "Victorious (Funk Flex Freestyle) In Studio Performance w/ DJ Kay Slay" Video, the latest video from Kid Ink, which dropped on Friday, May 10th, 2013. 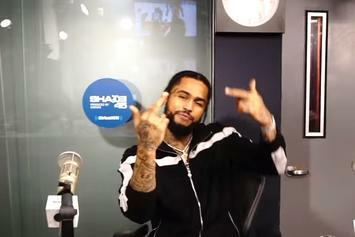 Kid Ink's horizons are broadening with each new release, and Kid Ink "Victorious (Funk Flex Freestyle) In Studio Performance w/ DJ Kay Slay" Video is no exception. 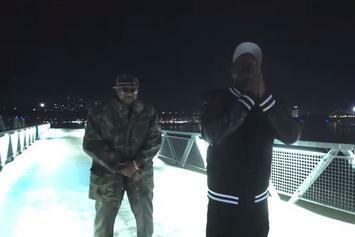 It's a worthy addition to a catalogue that has seen much growth since Kid Ink stepped foot in the rap game. 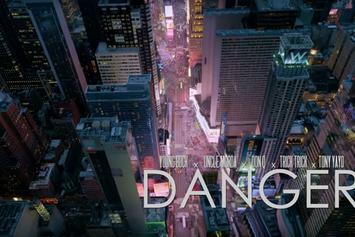 We're looking forward to hearing more. 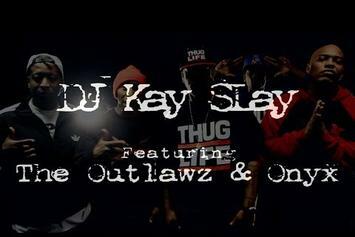 Get a load of DJ Kay Slay Feat. 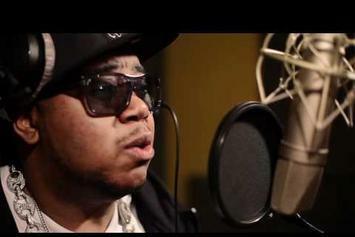 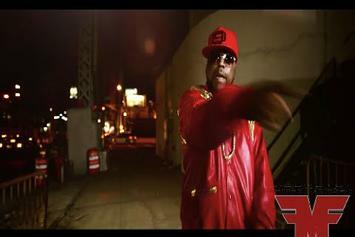 Torch, Gunplay & Ace Hood "Got Damn " Video, a new visual from DJ Kay Slay that saw the light of day on Tuesday, February 28th, 2012.